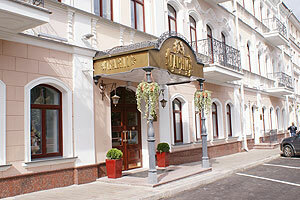 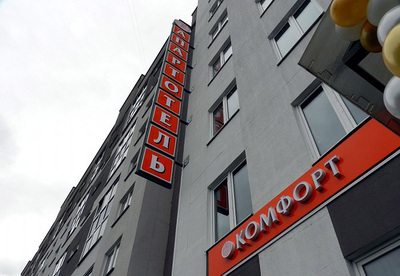 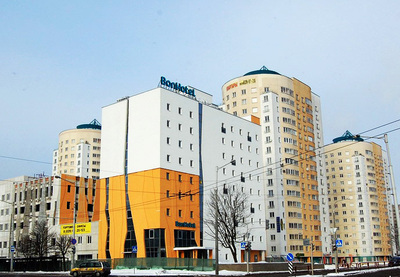 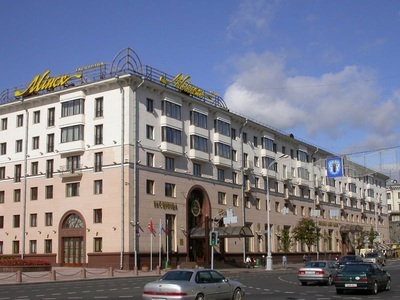 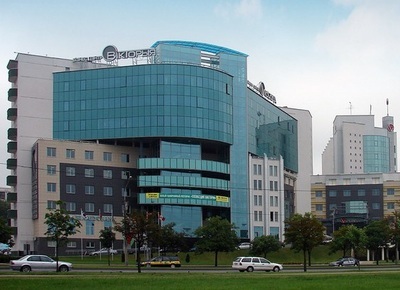 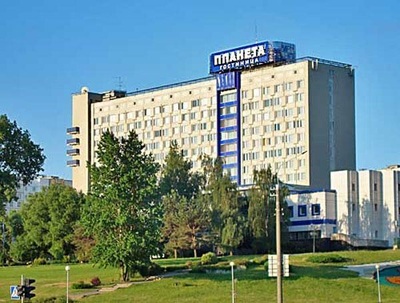 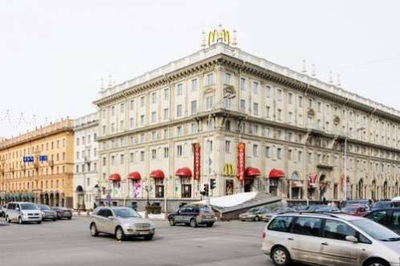 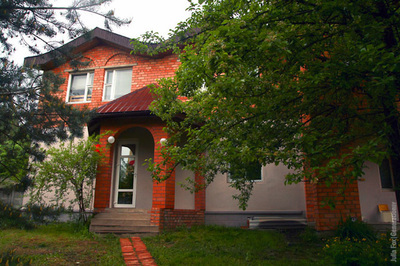 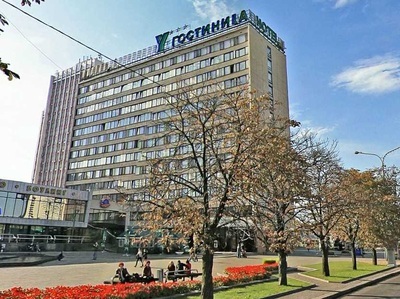 Our recommended list of hotels when traveling to Belarus and staying in the capital city of Minsk. 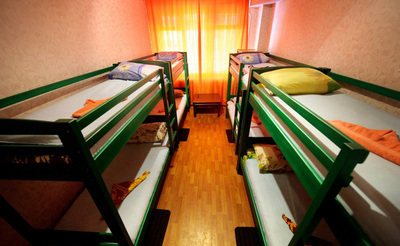 If you are looking for a hostel then a list of recommended hostels have been also enlisted as well for you to access the hotel page. 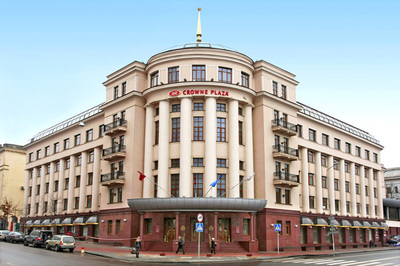 We take this opportunity to thank you once again to visiting our website and we hope you will give us the opportunity to service you as your travel service provider for your next trip.